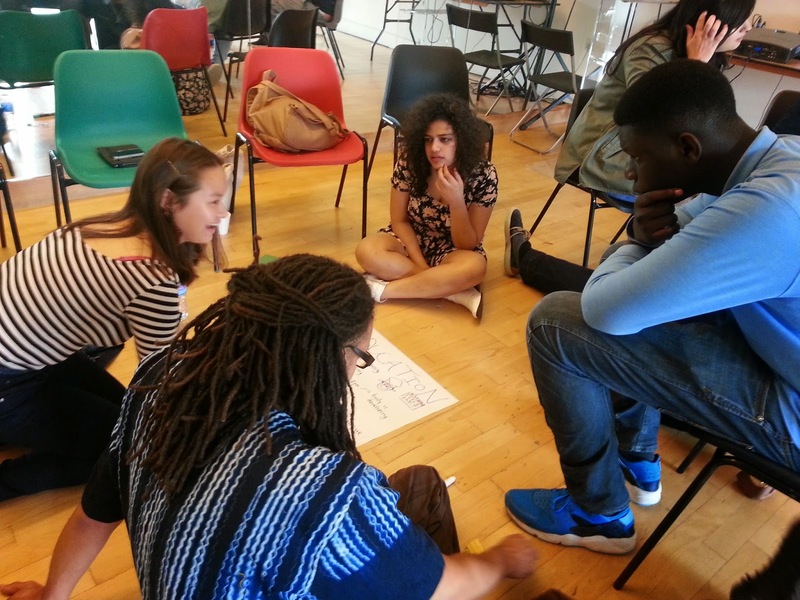 ﻿ HeadSpace Update: Challenging narratives and creating new stories & spaces | Shake! 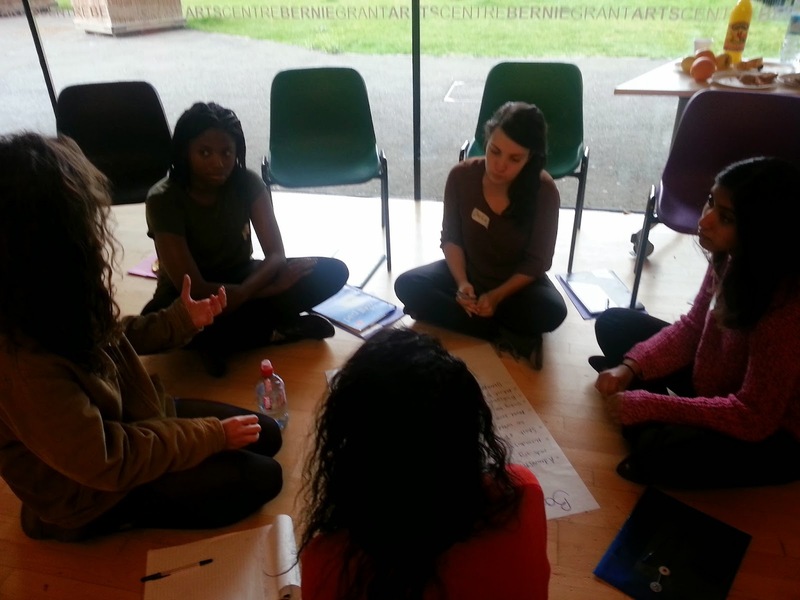 It’s the second day of the Shake #Headspace course, and we’re deep in discussions around narratives. We started exploring building our own narratives and conceiving how we can challenge power and dominant narratives with our own stories. Yesterday we discussed issues of power and who has the control over dominant narratives in our society. Analysing how issues of class, race, gender, ableism, sexuality and age intersect in the uneven distribution of power and political voice in society. We heard from wonderful guests including Esther Stanford, Sai Murai, Jane Trowell, Orla Price and Josetta Malcolm who shared with us alternative narratives on issues of mental health, inequality, commodification of the body, race, and LGBTQI experiences. Questions we have been asking ourselves over the past two days: Who does our story serve? Whose interest is it in? What is the cultural value of a story? What does it take to craft a story? What is our responsibility to the story espeically when we speak on behalf of the other? Responses that came through were issues around identity and belonging quickly came to mind, and also the idea of a story as a way of passing on rituals and reproducing a sense of community. Others saw stories as a way of presenting and constructing truth, but also possibly as propaganda. We appreciated how stories are a form of catharsis, and as the visualization or projection of dreams and ideals. Devices like a structure and framework, empathy and reliability and a clear message help us craft the story. Throughout the next three days Shake participants will be working in either film or poetry, fully engaging with their medium of choice and creating their own stories. As always we are excited to see the powerful art that will come out of this week.